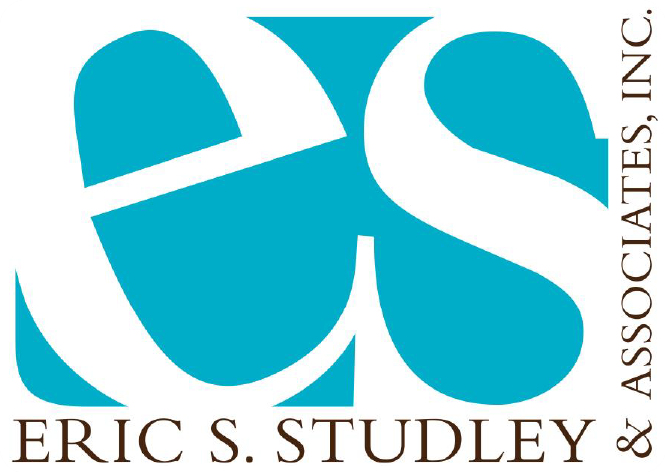 Dr. Eric S. Studley is licensed to offer insurance products and specializes in the insurance planning needs of Healthcare Professionals. A renowned speaker in the Dental Community, Dr. Studley has lectured throughout the country on the subjects of Ethics, Insurance Planning, Case Acceptance, Ergonomics, Risk and Practice Management. 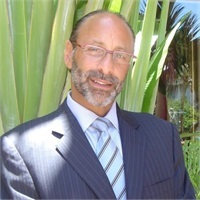 Dr. Studley is licensed throughout the USA and represents all major insurance companies.